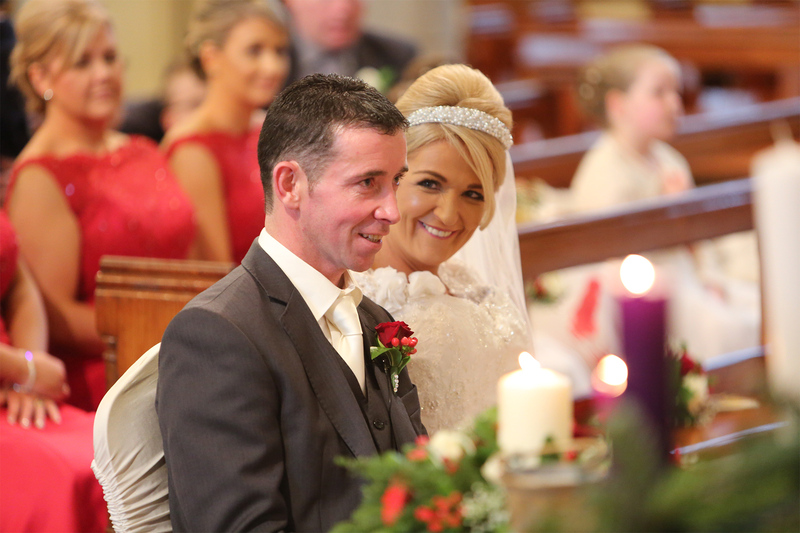 With over 20 years experience, my Award Winning Wedding Photography & Video has captured the wedding day memories of happy couples all across Ireland. Based in Monaghan, a family run business Established 1959. We offer a professional and friendly photography service. Take a look at our gallery and testimonials from our many happy customers. From the 1st day i spoke to Manuel on the phone till we received our Album and DVD he was so professional and helpful and nothing was a problem. It was always what Trevor and i wanted and the attention to detail with the photos is outstanding. We cant thank them or praise them enough as the two boys work so well together you would’nt even know they were there. Would highly recommend them as a package as they captured our whole day and missed nothing. Thank you so much for making our special day a day we can relive through our photos and DVD. We cannot recommend Manuel and his team highly enough. From our first meeting to the day of the wedding he was so helpful, practical, professional and relaxed. It was important to me that I was on time and he did not delay the proceedings. In fact it was all so relaxed that we forgot that either he or the video were there. They didn’t intrude.We cannot wait to see the lovely photos. Thank you Manuel and team for a lovely lovely experience. Manuel was a fantastic photographer. We were very happy and comfortable with him. Hi Manuel, I can’t thank you enough for doing our photographs for our wedding – I haven’t stopped looking at them, they are just perfect & I couldn’t have asked for better. We jus got married on Saturday and had Lavery’s as our photographer and video! They were unbelievable and made all the picture taking so easy! Thank you both again for everything on 14th Jan ’17. Delighted doesn’t describe how happy we are with our pictures and DVD, and the service we got. We have recommended you to loads of couples and will continue to do so. Thank you again for all your help and advice. We can’t thank you enough. We had Lavery photography for our wedding recently. They did the photography and the video! They are absolutely unbelievable at their job and left us all at ease throughout the day. Manual took all the photos in the house that morning and most were taken without us even knowing which was brilliant! We just seen our photos a week after the wedding and they are of the highest quality! I can’t recommend them enough for all ur photography needs! Lavery Wedding Photography offer a wide range of products and services to help create a bespoke wedding package for you. We now also offer drone services on request too. Get in touch for a quote or for more information. 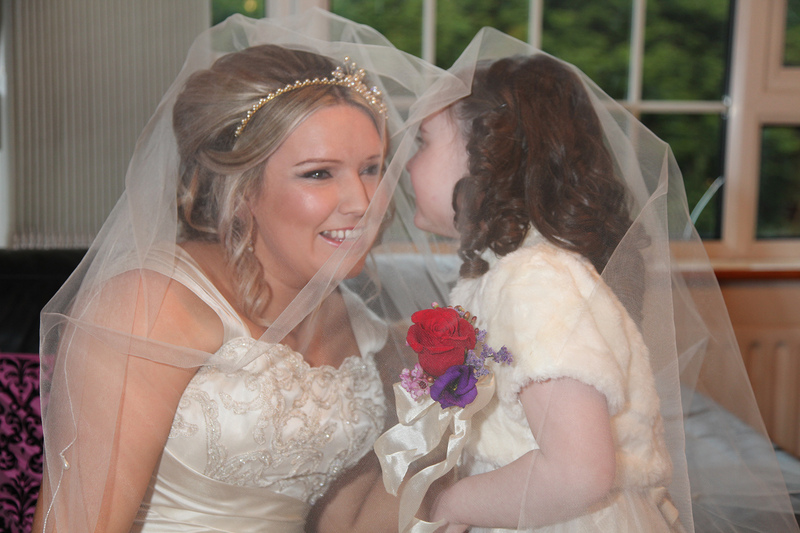 We offer a range of Professional Wedding Photography packages for you to choose from. We are based in Emyvale, Co Monaghan and offer our services all across Ireland. 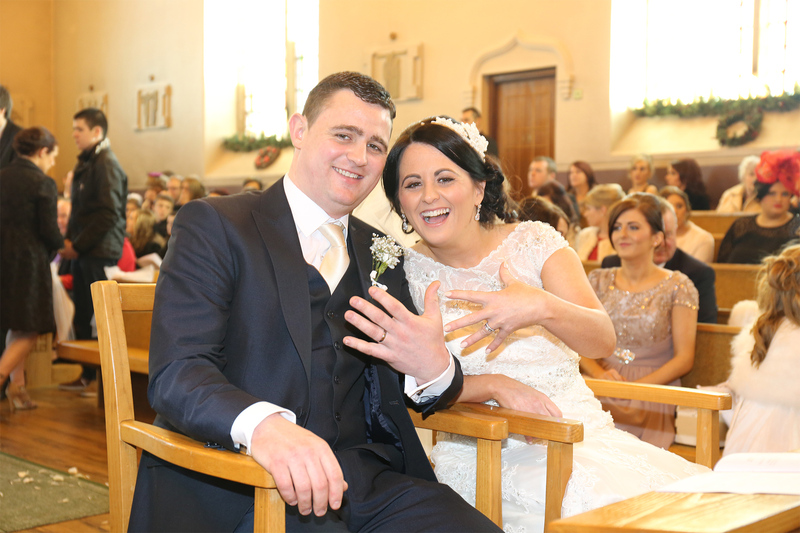 Our wedding video hire services include 1 or 2 videographer’s at the church on the morning of the wedding, we will film your wedding video in a natural way by following and not directing your wedding day. We take pride in your wedding from beginning to end. 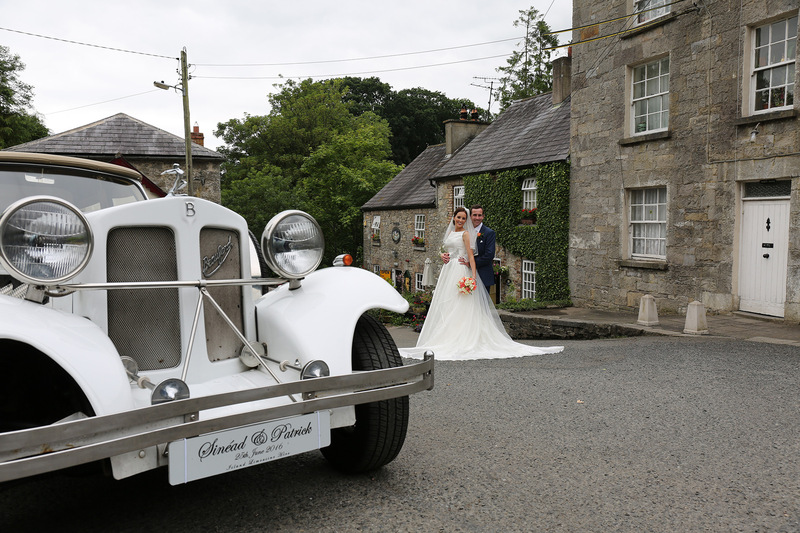 Lavery Wedding Photography offer a wide range of products and services to help create a bespoke wedding package for you. 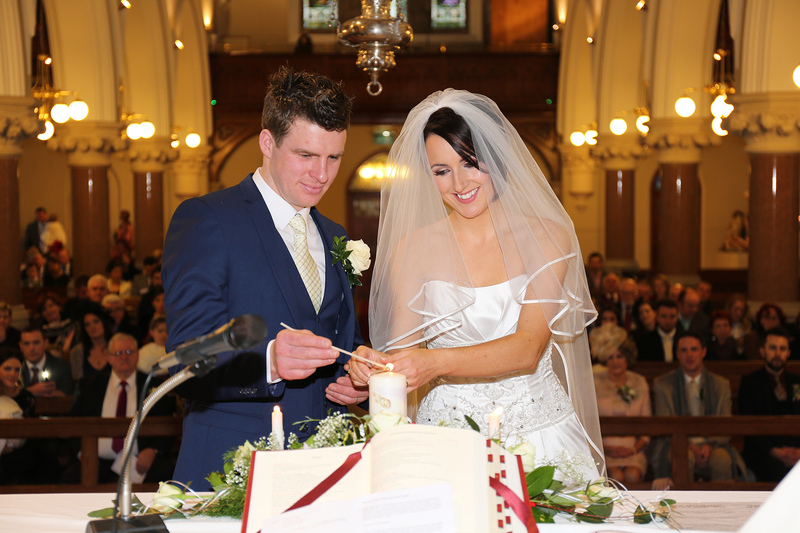 We offer photo printing and we also frame your wedding pictures in a wide range of the highest quality wooden frames. We offer wedding video packages and screen hire for your special day. Our packages are great for best man speeches, family videos and all your evening entertainment needs.